These same California lawmakers have ignored the plight and pleasfor help of thousands of Latino farm workers who are fighting to decertify the United Farm Workers labor union, and the state Agricultural labor Relations Board. On the eve of the Independence Day, farm workers at Gerawan Farms received notice that their employer is proposing a wage increase to $11.00 per hour. The minimum wage just went up to $9, July 1. In 2016, the wage will go up to $10 an hour. While peach and table grape grower Gerawan Farming demonstrates its workers have the freedom to earn the highest industry wages, the Agricultural Labor Relations Board and United Farm Workers labor union continue to deprive the workers of the right to choose. The ALRB is steadfast in its effort to force a contract on the workers they obviously do not want. 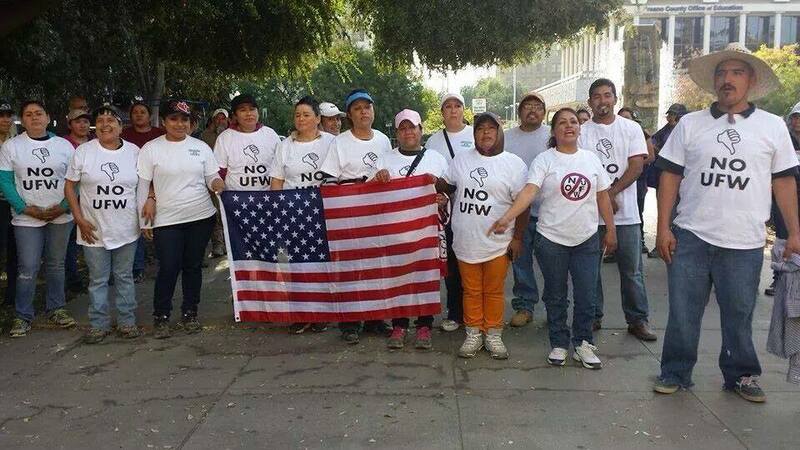 The workers knew the contents of that so-called contract when they voted on November 5 to decertify the UFW labor union. In the spirit of Independence Day, the ALRB should finally count the ballots and let freedom ring for the workers. On the heels of the California Agricultural Labor Relations Board refusing to count thousands of ballots collected by farmworkers cast six months ago to decertify the United Farm Workerslabor union, the City of Berkeley has decided to weigh in on the contentious labor issue. 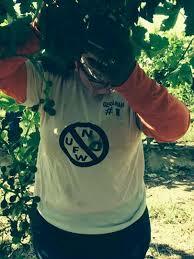 Inone of the most significant labor relations fights in the country,California farm workers have made history again. But this fight is about trying to get their votes from a November election counted, in order to boot the farm labor union out of their place of business. The Agricultural Labor Relations Board has steadfastly refused to count the ballots from the Nov. decertification vote. Gerawan Farming worker Silvia Lopez recently sent a letter to members of the California Legislative Latino Caucus, asking for help in her two-year fight with the Agricultural Labor Relations Boardand the United Farm WorkersUnion. The ALRB has refused to count the thousands of ballots Lopez collected and her co-workers cast six months ago to decertify the UFWlabor union to end its representation. But so far, the only sound coming from Latino legislators is the distinctive, quiet sound of nothing. Nada. Crickets. 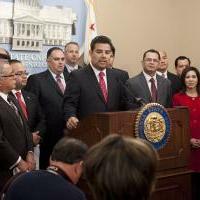 Lopez, who is leading the effort for the workers, sent Sen. Ricardo Lara, D-Los Angeles, Latino Caucus chairman, and each member of the Latino Caucus, a letter in English and Spanish. But Lopez got no response. ALRB legal abuse — where’s legislative oversight? Posted by Katy Grimes at 10:25 pm on Apr 14, 2014 Comments Off on ALRB legal abuse — where’s legislative oversight? The general counsel of the Agriculture Labor Relations Board went to court last week to impose a union contract on Gerawan Farming employees, without proper input from the farm workers, and without counting the ballots of a recent United Farm Workers union decertification election, held in November 2013. The ALRB’s latest state-sponsored union bullying effort comes mere weeks after longtime Gerawan Farming employee, Silvia Lopez, filed a federal civil rights lawsuit against ALRB board members and top staff, for their refusal to count the ballots from the November election. 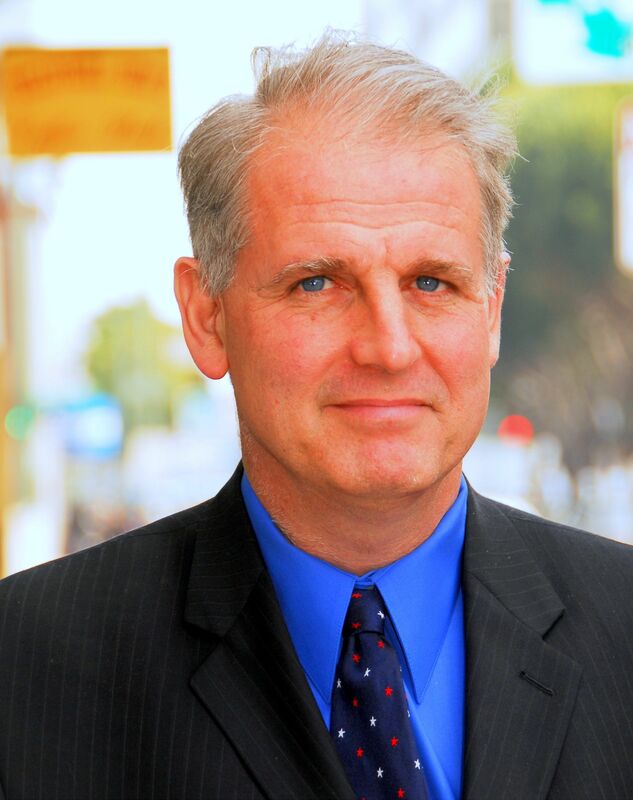 One of the most significant labor relations fights in the country is currently taking place here in California. Proceedings have turned ugly, with many questioning the legal tactics and scruples of the Agricultural Labor Relations Board. As the United Farm Workers labor union and the state Agricultural Labor Relations Boardhave found themselves on the brink of extinction and future irrelevance, they have joined forces to reverse their misfortune by targeting one of the biggest non-union farming operations in the state. Should they succeed in unionizing the 5,000 total Gerawan Farming employees, it would more than double union membership, and certainly boost the ALRB’s status. In October 2012, the union reappeared to impose a contract on Gerawan Farming and its employees — without a vote of the workers. But the workers don’t want the union. Roll over, Cesar Chavez, here comes Silvia Lopez. Six of the farm workers tried to ask Brown to intervene with the ALRB to allow them to vote on whether to keep or oust the UFW from Gerawan Farming. “Jerry Brown, we want an election at Gerawan Farming,” Lopez said, as she approached the governor’s office.